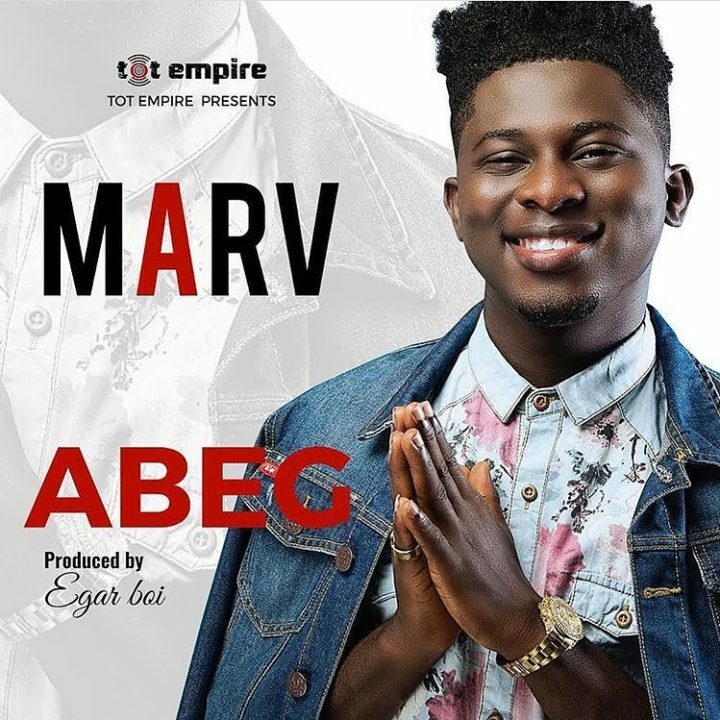 Following the success of his debut record titled ‘For You’, Marv aka Mr MELODY has released a new inspiring single titled ‘ABEG’. An inspiring single with a video which tells a story of what people go through to make ends meet. A must watch video, directed by Paul Gambit.